For decades we’ve enjoyed the freedom to take our music with us wherever we go. Today we begin a new era of freedom. Businesses have previously looked at contact centers as cost centers: an important, customer-facing cost of doing business. Over the past decade or so, that has begun to change. Organizations now look for ways to turn contact centers into profit centers. At the very least, companies want to make contact centers run as effectively and efficiently as possible. That’s where wireless headsets come in. When you’re out for a run, the last thing you want is to have wires in your way. Not surprisingly, more and more runners are turning to wireless headphones. 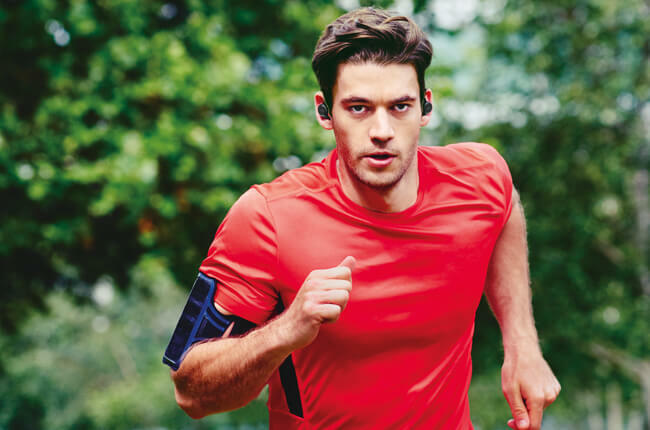 Finding the best wireless headphones for running can be tricky. There are simply too many to choose from. Wireless headphones come in a range of wearing styles, designs, and price levels. Each pair has its own feature set. Do I care about the price?